One of the best things about traveling the world is the opportunity to try a wealth of different cuisines. With that being said, you’re guaranteed to discover some dishes that aren’t for the faint hearted. 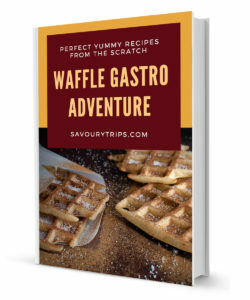 Here are just some of the foods that may prove to be an edible challenge during your travels. How would you feel about tucking into a crispy, chewy tarantula? In Cambodia, it isn’t uncommon. 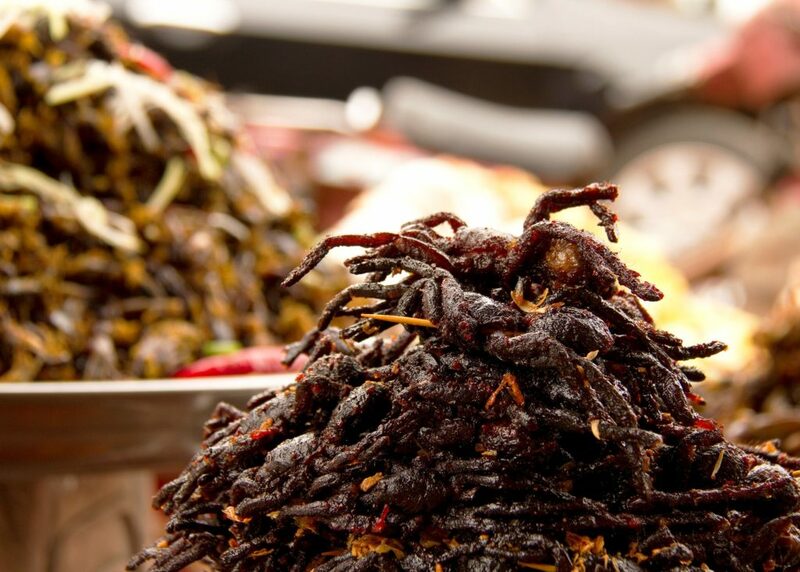 Fried tarantula is a common street food, found en masse upon stalls throughout the country. The legs are said to be crunchy with a taste similar to chicken, but the gooey and soft abdomen is where many travellers find it difficult to continue. This delicacy has been highlighted by the Secret Traveller for both looking and sounding disgusting. 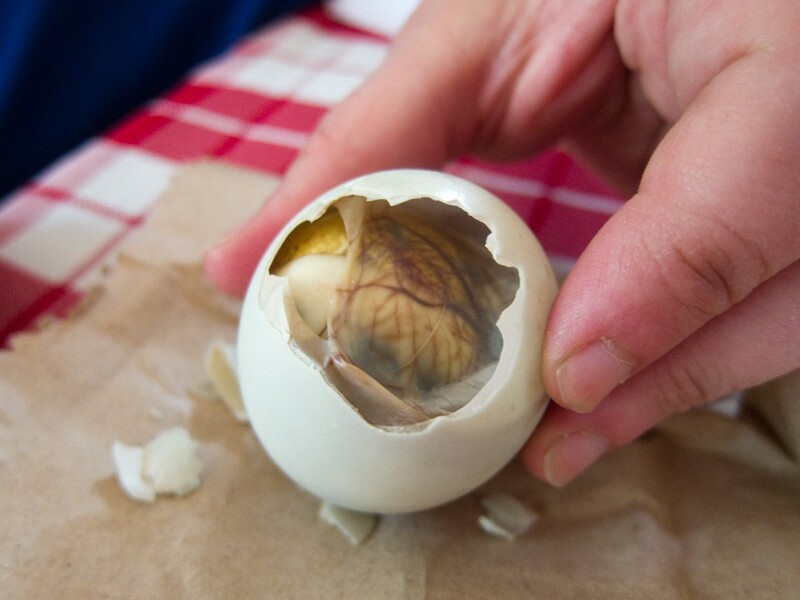 It’s a coveted dish in the Philippines, however, where the fertilized duck egg is consumed whole, with the undeveloped embryo being left inside. You’re expected to consume every last part of it, including the feathers and the bones. It’s quite literally hard to swallow. How about tucking into a whole sheep’s head for your Sunday dinner? It’s not uncommon in Norway. 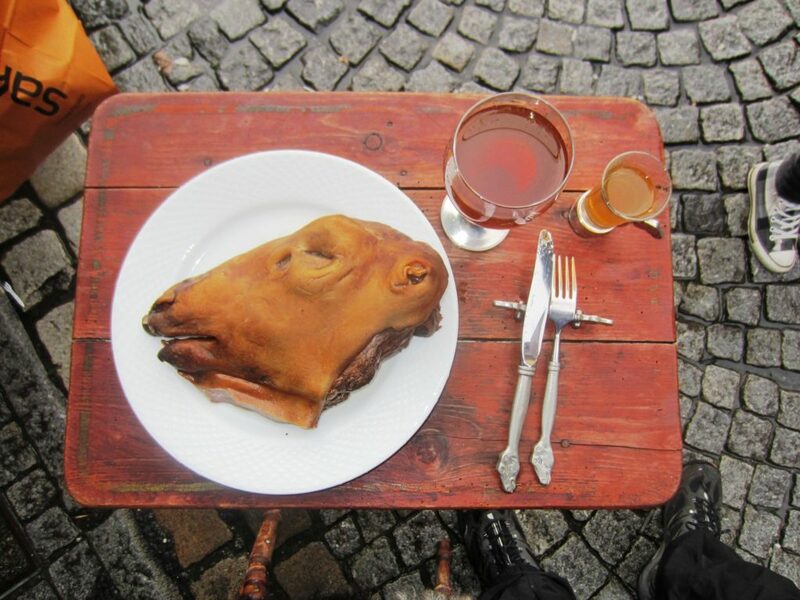 Smalahove is traditionally eaten on Sundays in the country, with the last sheep’s head of the year being consumed on the last Sunday before Christmas. The head is cut in half, and the best parts of it are said to be around the ear and the eye. It’s definitely not a good-looking dish, though. Japan’s sushi is one thing, but South Korea’s sannakji takes raw seafood to an unparalleled level. It’s essentially raw octopus tentacles chopped and served as immediately as they are prepared, but what makes them so different (and perhaps unpalatable) is the fact that they’re usually still squirming on the plate. Unsurprisingly, it’s often referred to as the ultimate dare food in the country. You’ll have to chew them well. Travel through Southeast Asia and you’re bound to run into durian fruit – and you’ll probably smell it before you see it. 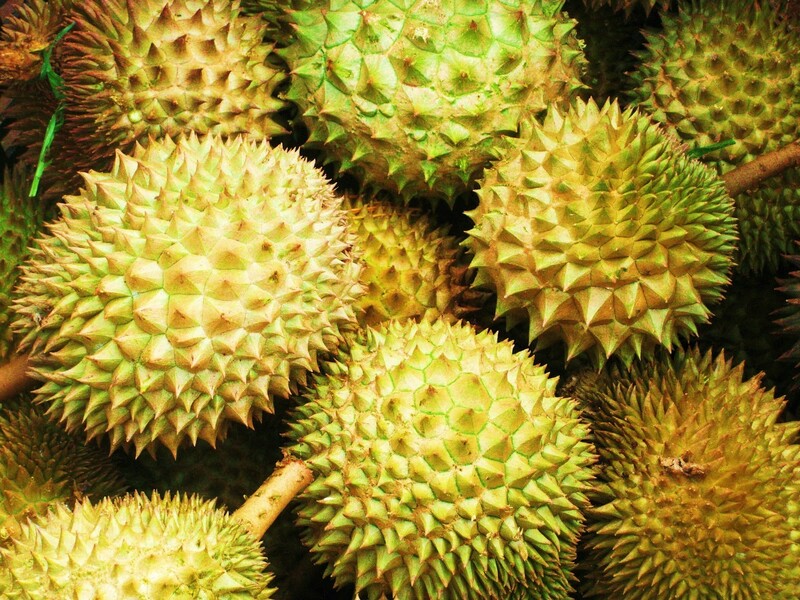 The fruit is renowned for its pungent smell, strong enough for it to be banned from public transportation in Singapore. Although the taste is both loved and hated – being compared to cheese by some and caramel by others – the smell is almost universally thought to be unbearable. What strange food have you tried around the world? Share your experiences with us.